Already a Friend of Hearing Charities? By joining together with other current Friends of HCOA (minimum of five individuals), you can expand the impact of hearing health in your community through shared efforts by becoming a Friends Chapter. 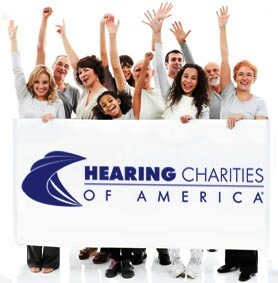 A Chapter can adopt a hearing health agency, take on a project through our national campaigns like A Sound Investment, or protect hearing through our SAFEEars! program. If you already belong to a charitable organization, you may want to consider becoming an Associated Charity. For more information on creating a Friends Chapter in your community, please complete the short contact form below. The first step, have five or more individuals sign up to be Friends!